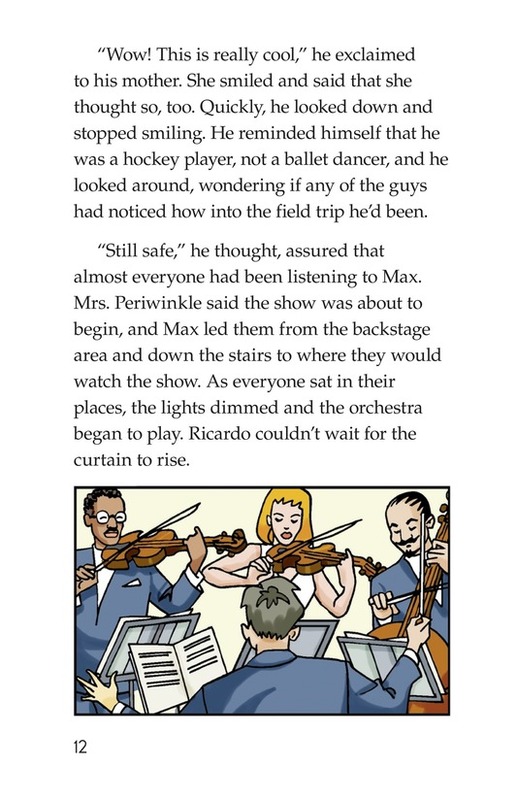 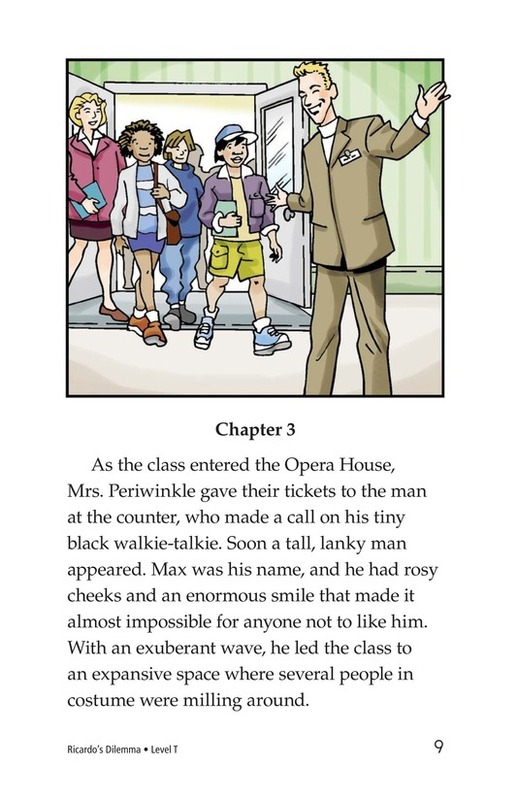 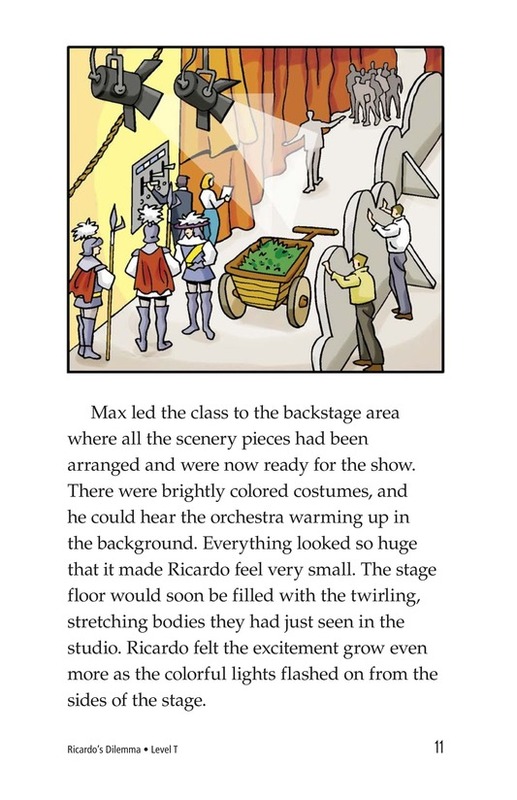 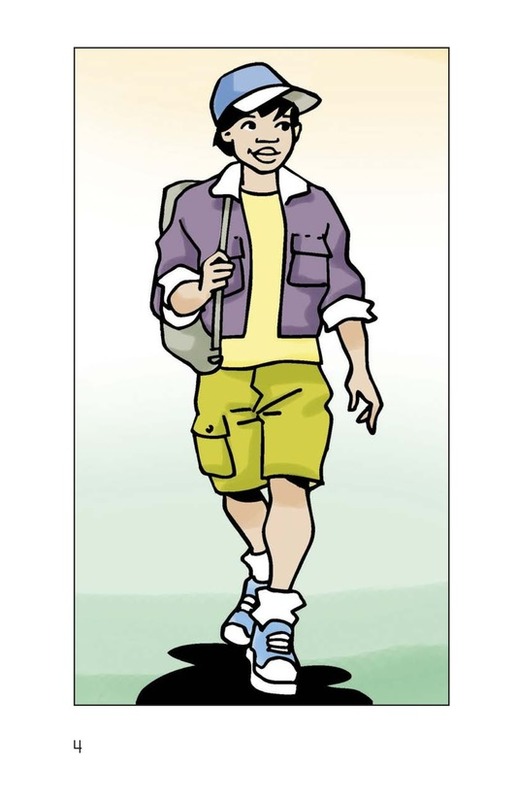 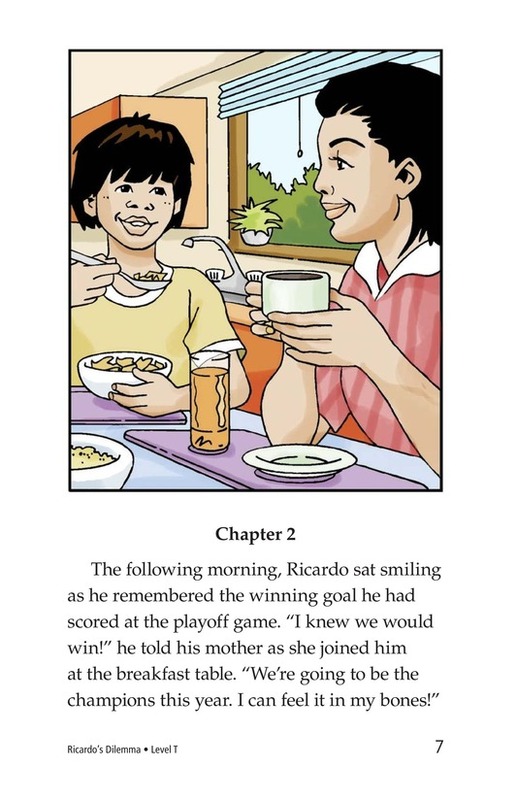 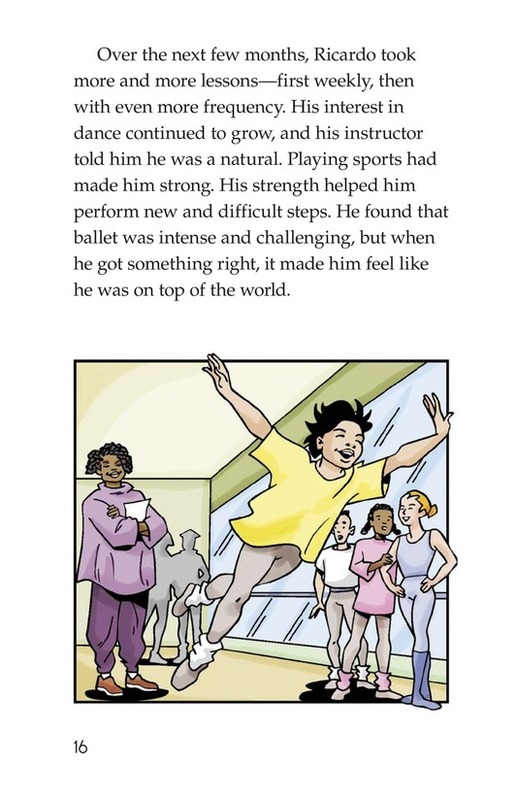 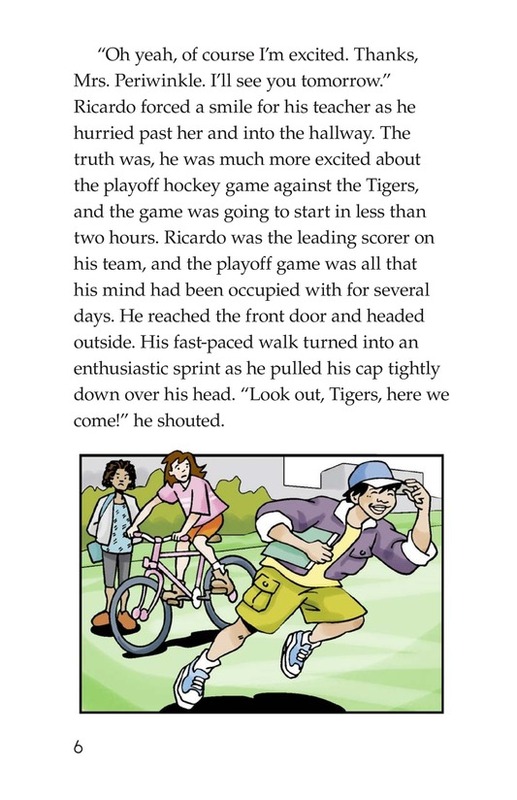 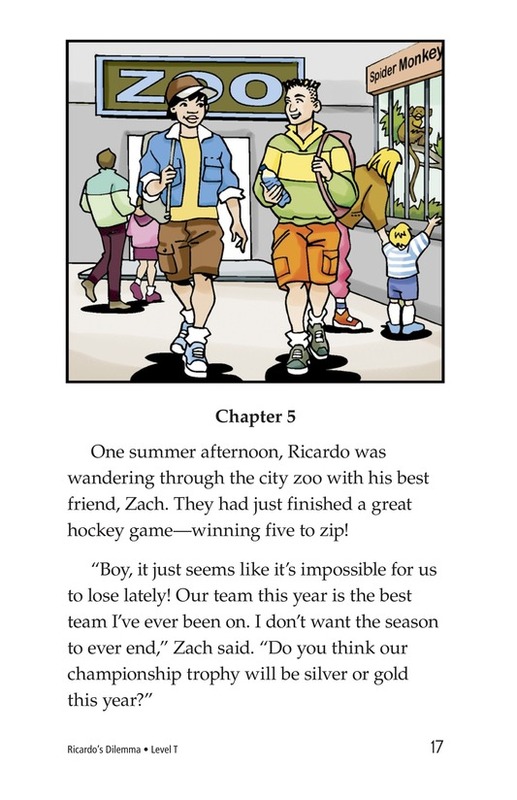 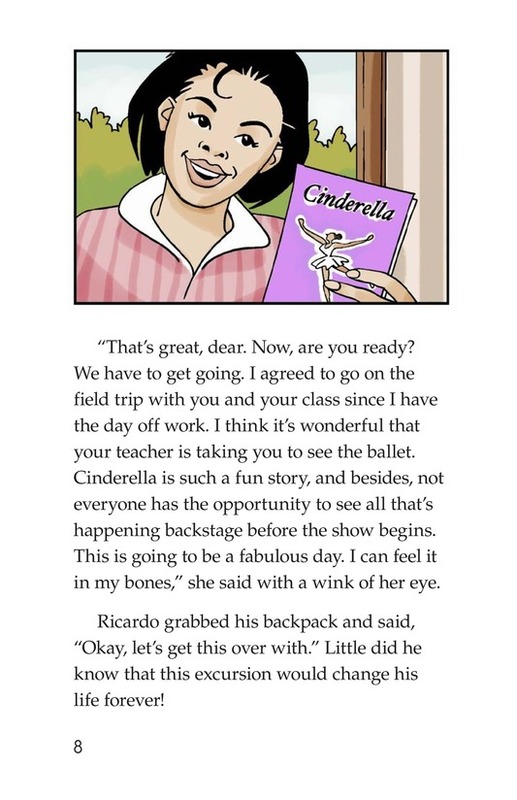 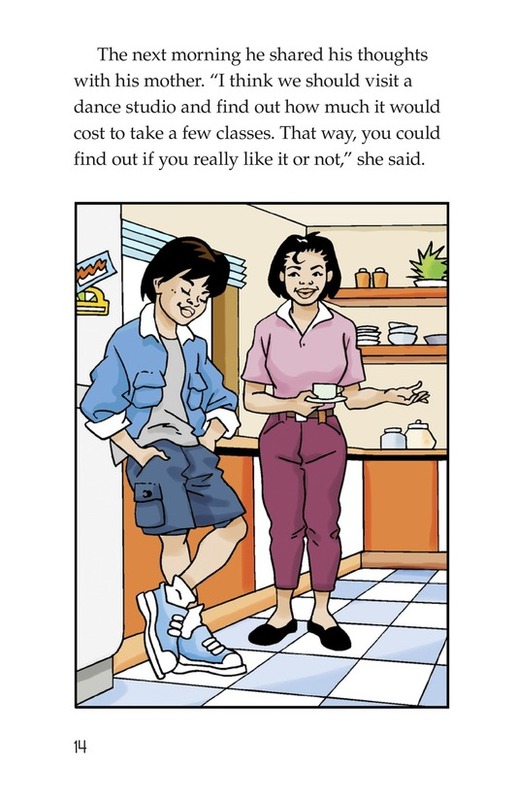 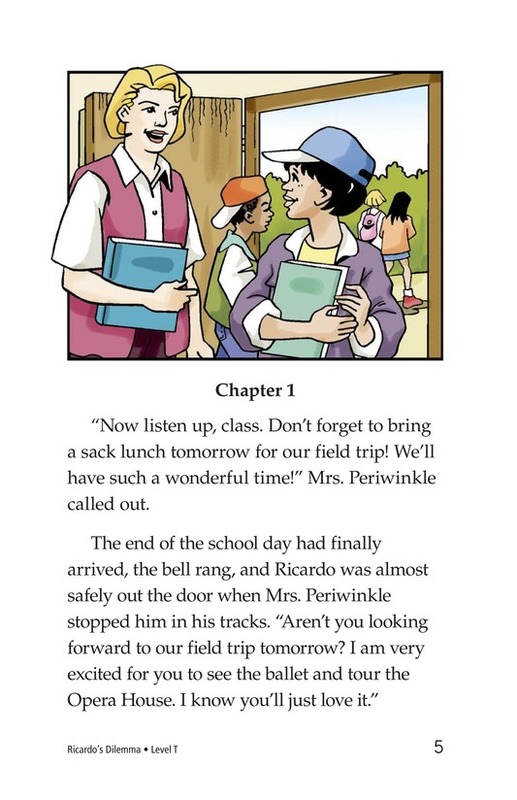 Ricardo is a star soccer player and not too excited about having to attend a ballet performance of Cinderella with his class. 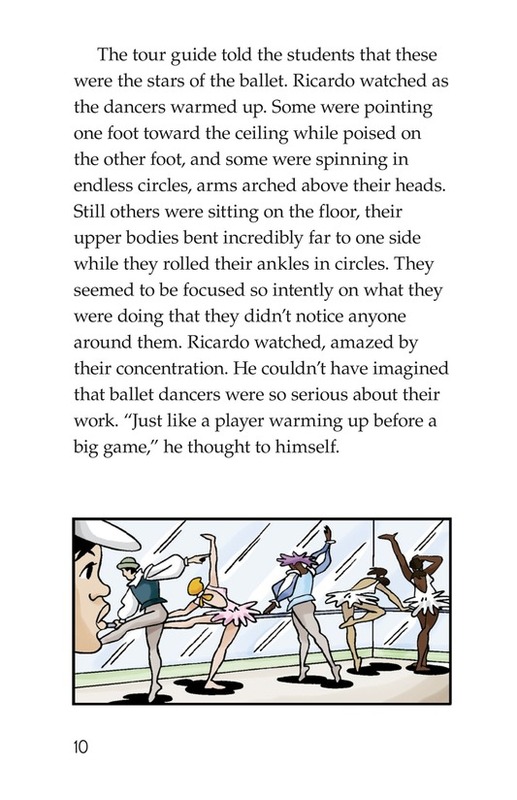 His perspective changes, however, when he goes backstage and sees the well-toned athletes warming up. 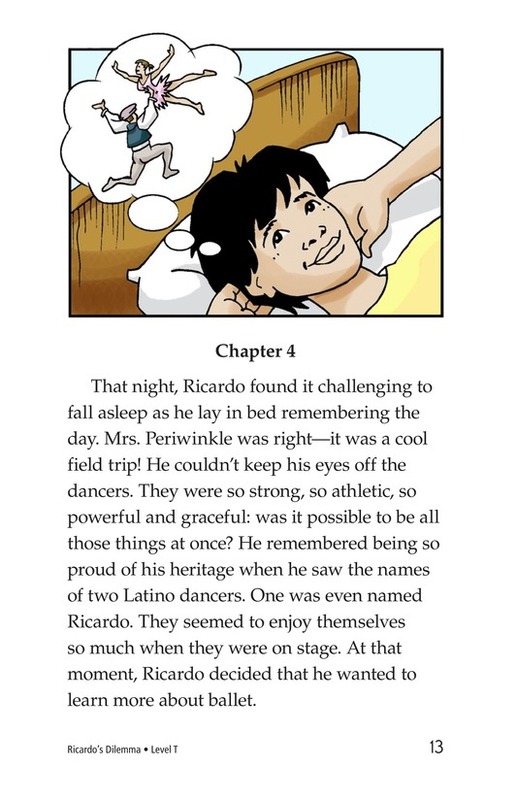 Ricardo is so impressed with the performance that he decides to take ballet classes, but he is concerned about what his friends will think and doesn't tell anyone about the classes. 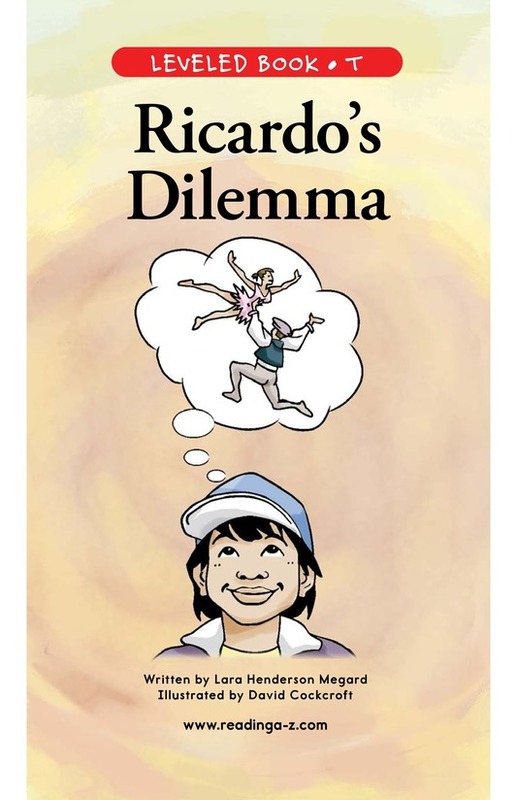 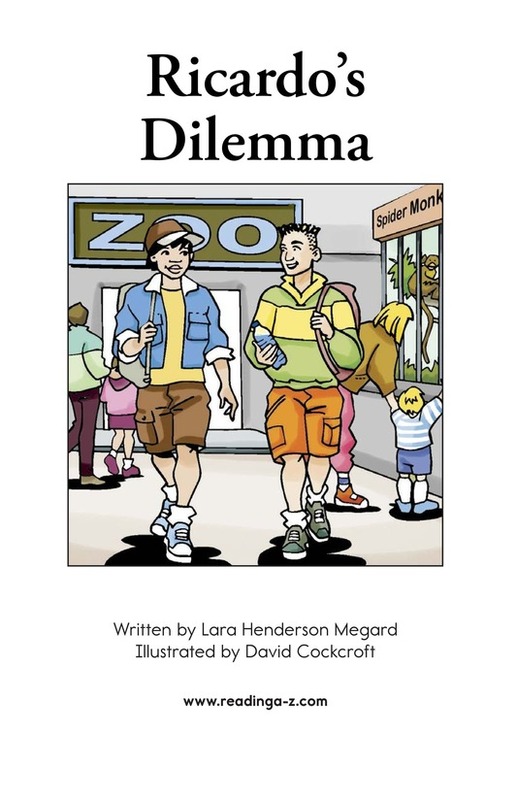 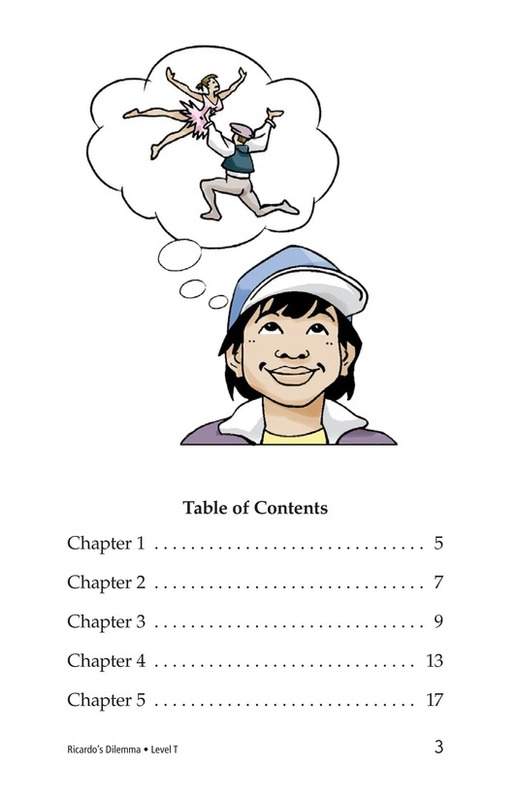 His dilemma comes to light when his ballet training enables him to save a child's life.